Gaming Background: Shikaku began his strategy game experience with Clash of Clans, but when Samurai Siege was released he “fell in love with it” and began playing “religiously”. Shikaku was shogun of the Samurai Siege alliance Kitty Ninjas when they first achieved recognition in the Hall of Fame. 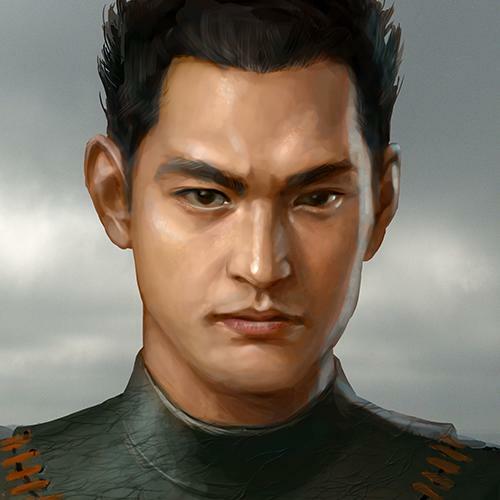 Shikaku began playing Rival Kingdoms through word of mouth when recommended by Alpha Testers. Shikaku’s top aspects for Rival Kingdoms lie in competition and raiding against other strong and challenging Kingdoms, while experiencing the captivating graphics and unique gameplay. Shikaku describes his overall experience with Rival Kingdoms as “volcanic” riding the calm between moments of explosive passion. Shikaku feels that what differentiates Rival Kingdoms from other games in the genre is the ease in communication and coordination in making a successful alliance and the ease of working as a team to win raids and leagues.